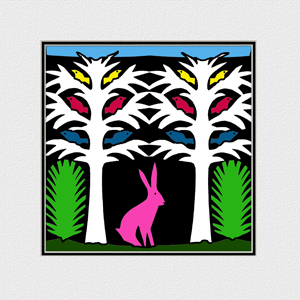 Gail Ann will have wonderful gifts perfect for Easter! Back by popular demand is our “Pierogi Soap” in Lavendar, Grapefruit and unscented. Lots of Easter cards for those Easter greetings. NEW Jewelry Items featuring our designer Finger Rosaries! Stop by and say ‘Hi’ and maybe pick up a gift or two for Easter!Great Polish Foods! Homemade pastries – Takeout dinners & desserts. 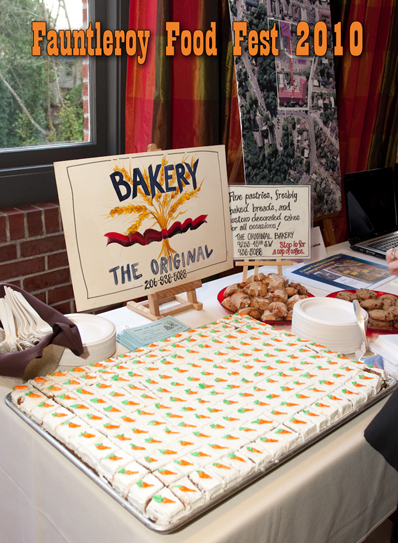 People living and thriving in the Fauntleroy neighborhood of West Seattle gathered for the annul Fauntleroy Food Fest and Membership Meeting of the Fauntleroy Community Association. Held at the Fauntleroy Hall, neighbors came to chat and nosh on foods supplied by Endolyne Joes, Giannoni’s Pizza, Guadalajara, The Kenney, The Original Bakery and Tuxedos and Tennis Shoes. Bird on a Wire and The Dreaming Dame were also on hand. You can view pics of the event here. Enjoy! 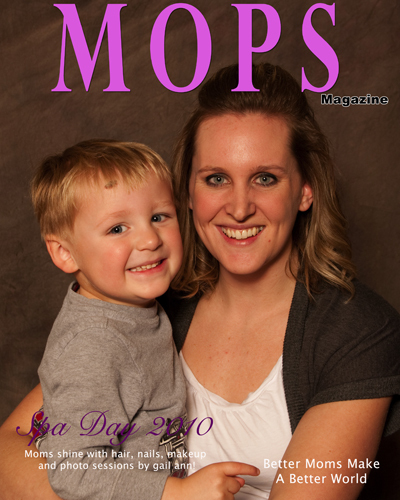 West Side Mops Spa Day a Success! 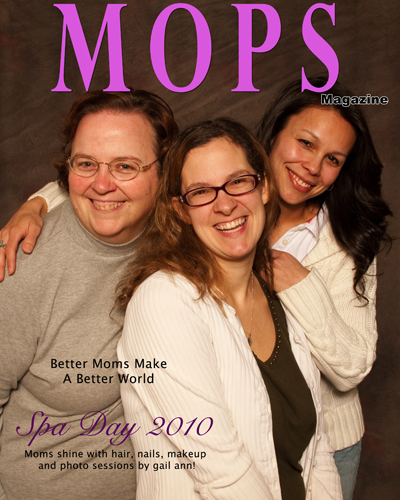 This was my first year participating in the West Side Mops annual Spa Day. The moms of West Seattle stopped by for 2 hours of pampering including hair, make up, massage, crafts, and wonderful mom portraits by “moi” gail ann! We munched on bagels and cupcakes and enjoyed a chocolate fountain. Each mom got a gift bag with goodies and many door prizes were given away. I’m sure there was a lot of ‘action’ when the ladies got home to their husbands looking like dynamite! Take a peek here at the day’s fun…Hope to see you all next year! 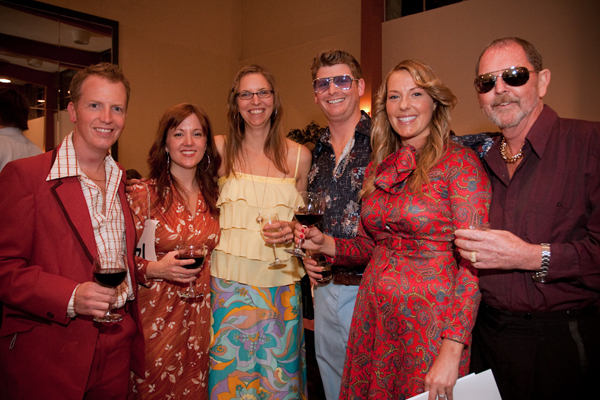 It was a flashback to the seventies as the 2010 Gatewood Auction got underway. 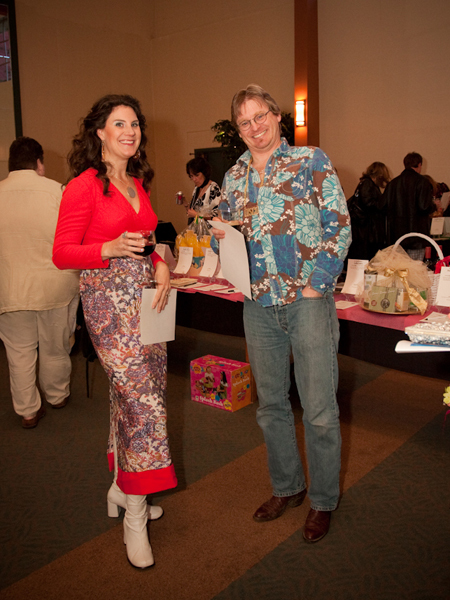 I was happy to be on hand and capture some of that retro feeling as guests participated in the silent auction and then proceeded to dinner and the live auction. To view and download images of the Auction click here. 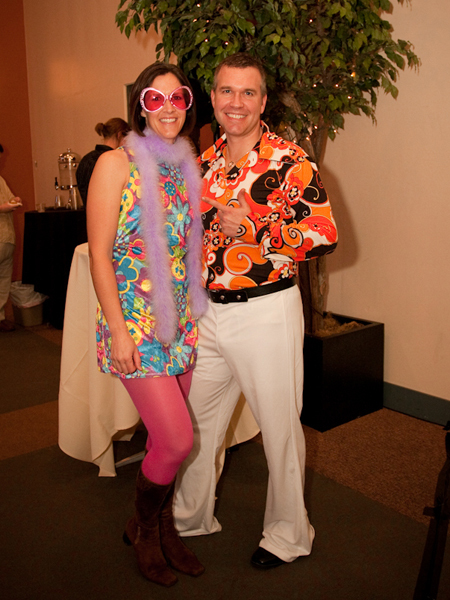 The Fauntleroy Children’s Center held their annual auction over the weekend. It was a chance for me to meet up with old clients and meet some new ones. The Dessert Dash took in over six grand alone! 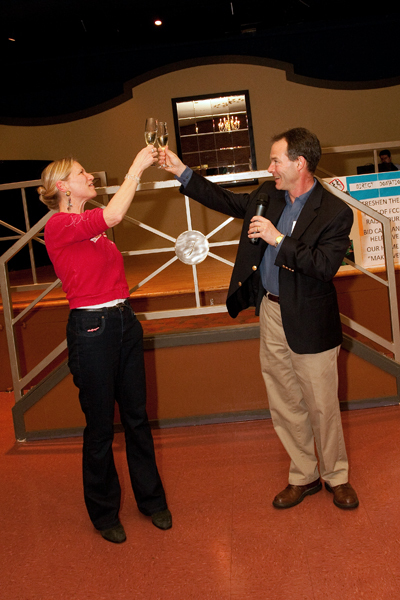 View images of the event here! Good news is….the city has sold the building to the local community so we will be able to utilize this much loved building for years to come. Good job, all!